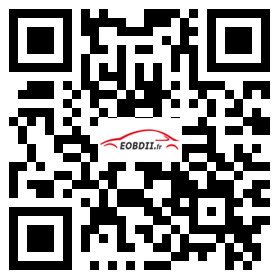 Wifi OBD VGATE Technical Specification. WI-FI OBD AUTO CHECKER is measuring only 2.7 x 1.25x 0.9 inches. It also include a power switch built-in to prevent the need for having to constantly disconnect your unit from the OBDII port. It is compatible with 1996 and later vehicles. Connecting to your iPhone / iPod touch /iPad is made by WIFI connection in adHoc mode.